Onome Majaro is the COO of OAM Foundation. she is also a Public Relations Manager at an Events Management firm. 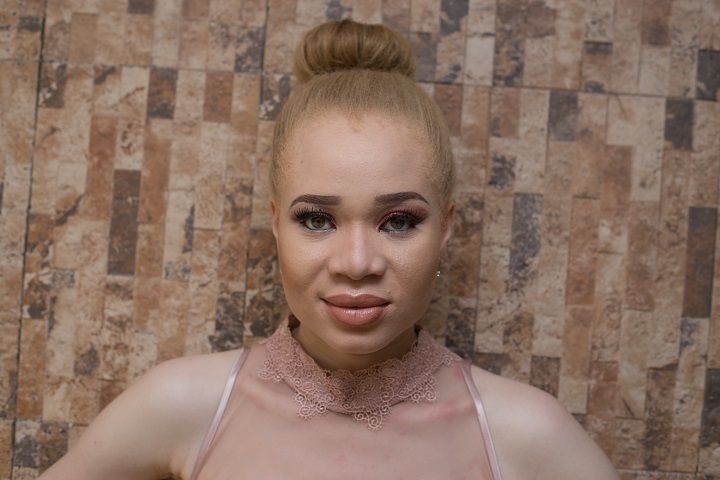 With a masters in Communication, Media Practice and Public Relations, she is a passionate Public Relations professional with a flair for managing reputation and is also passionate about people living with albinism. She is hoping to empower people living with albinism and to change the soco- cultural stereotypes of albinism. She is a volunteer with the Slum2School programme to help children in need.